Manchu Manoj is apparently a very happy man now as his movie Potugadu which was released today has been receiving good reviews from all corners of the media as well as public. 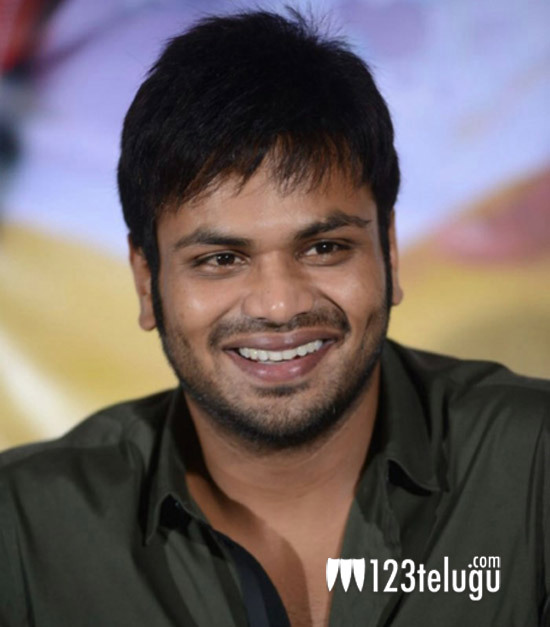 Manoj has put in a lot of effort for this movie which is evident from the making video released recently and now the hard work seems to have paid off. He has expressed his happiness for the over whelming response through twitter wherein he has tweeted “Thankkkkk uuuu allll 🙂 thanks for blessing me with a good Hit 🙂 Wil take in all ur suggestion and do better in my next:) luv u all tq:)” . In the slew of releases that came this week only Potugadu has got a good response and if the same momentum continues for some time then this one is going to be the biggest hit in Manoj’s career. We will have to wait and see if that is going to happen.